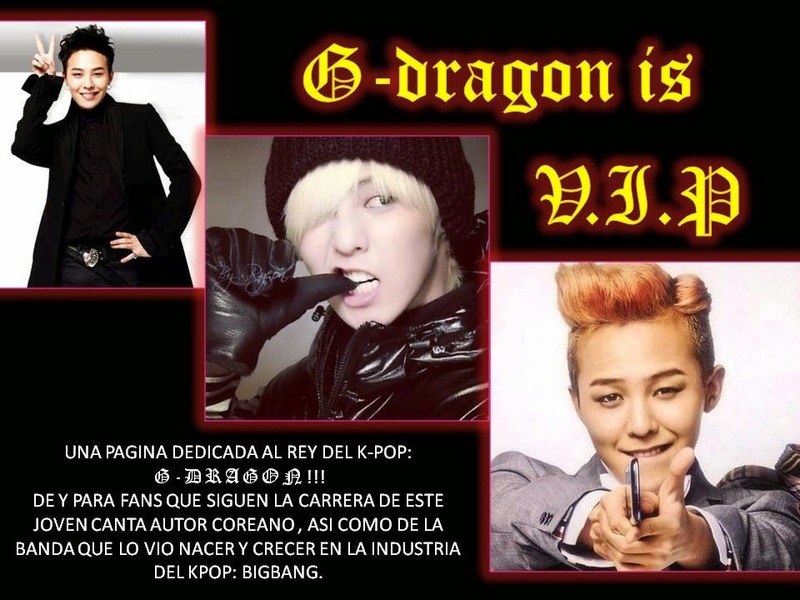 G-DRAGON IS V.I.P: BIGBANG: TRIUNFA EN EL M! COUNTDONW!!! SIP, UN TRIUNFO MAS PARA EL QUINTETO MAS POPULAR EN LA INDUSTRIA MUSICAL DE COREA.... BIGBANG!!!! HOY (EN LA MADRUGADA PARA LOS QUE ESTAMOS DE ESTE LADO DEL CHARCO, A LAS 3:00 AM DE LA MAÑANA PARA SER EXACTOS) SE PRESENTARON CON ÉXITO EN EL FAMOSO PROGRAMA DE MÚSICA M! COUNTDOWN ARRASANDO CON TODOS. Y QUE DECIR DE LA PRESENTACIÓN MAS QUE EXCELENTE, Y PARA SORPRESA DE MUCHOS APARTE DE INTERPRETAR, "BLUE", "BAD BOY" Y "FANTASTIC BABY" NOS DELEITARON CON "AIN´T NO FUN" (NO SE POR QUE PERO ME GUSTA MUCHO ESTA CANCIÓN).